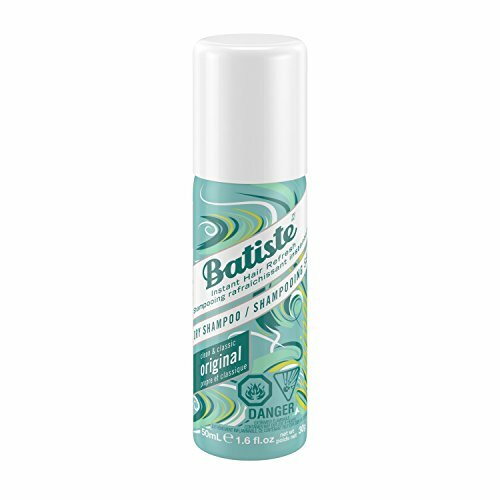 Our fun new fragrance delivers a rich cherry scent as it livens up your locks, and looks just as great on your dressing table as in your vintage handbag. 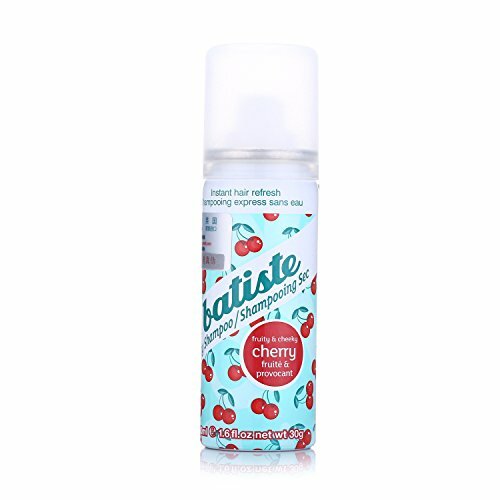 Cherry is for anyone that loves their look sweet, smooth and full of luscious retro flavour. 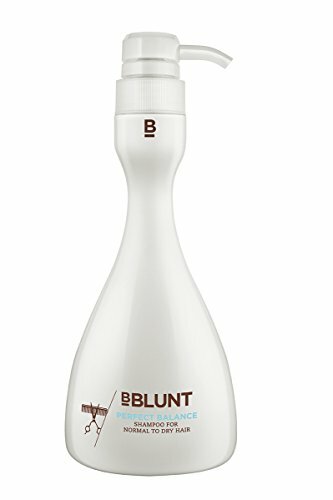 The hint of colour keeps the intensity in your hair and helps blend in root regrowth and any stray greys without the worries of white marks. 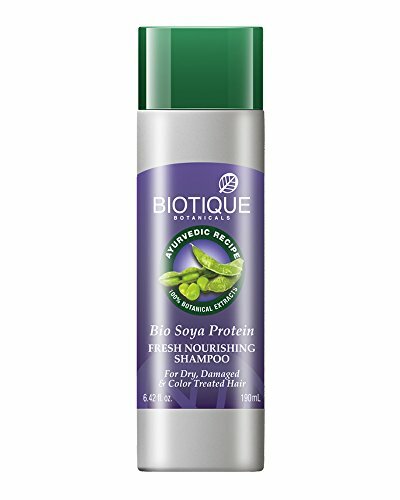 For dark brown hair. 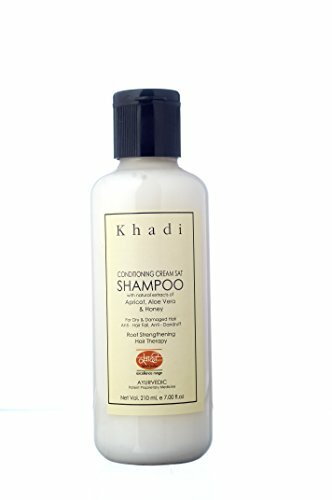 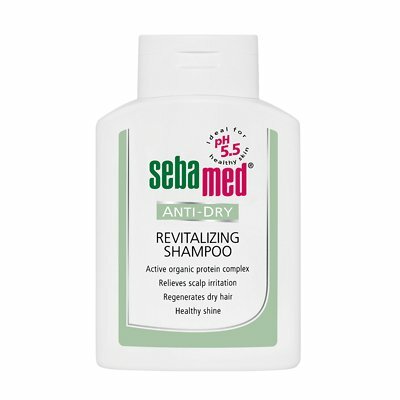 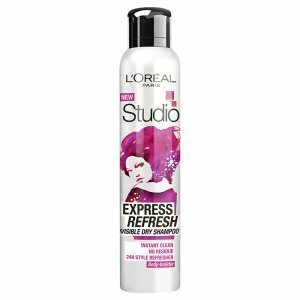 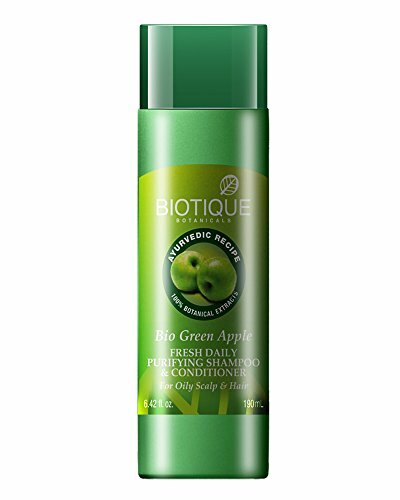 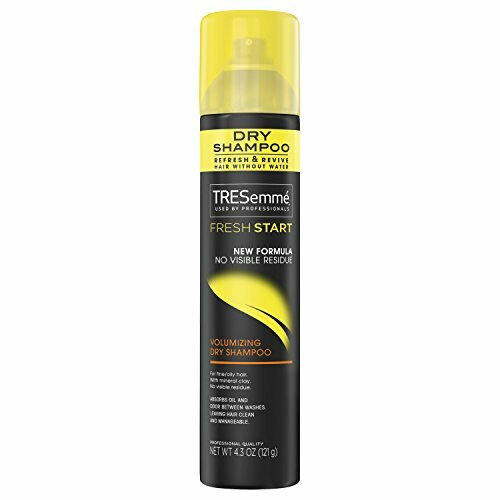 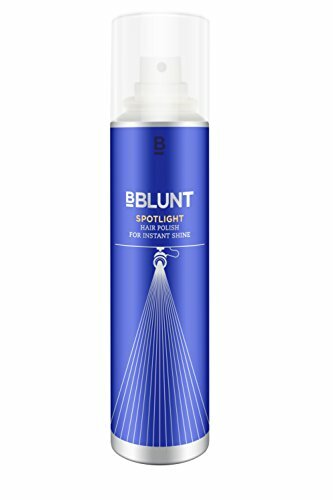 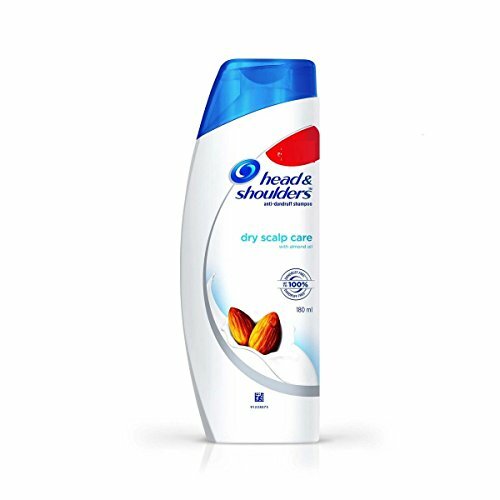 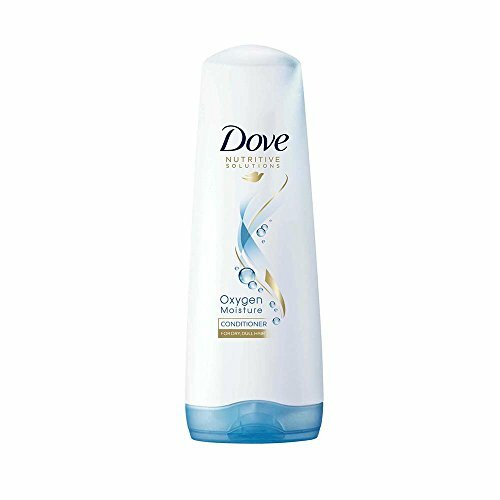 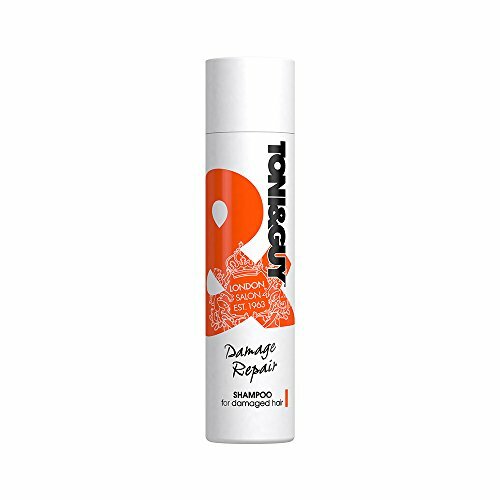 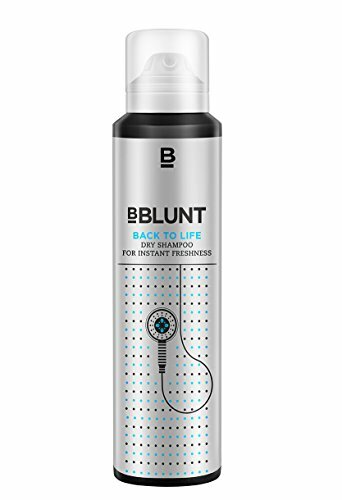 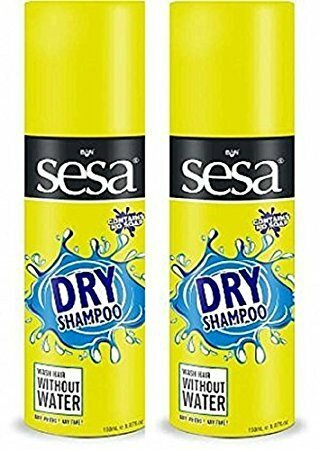 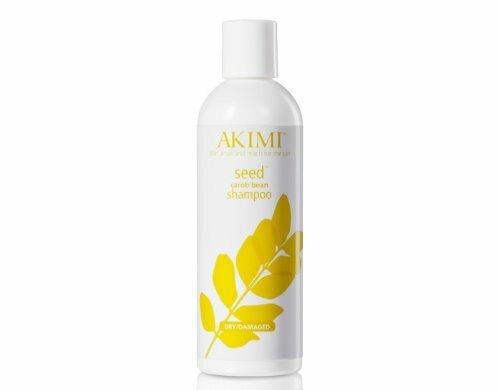 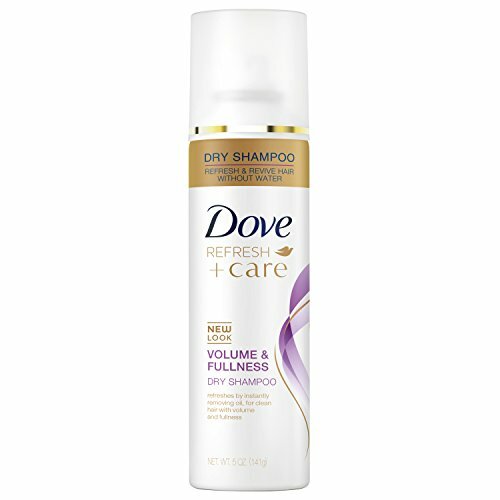 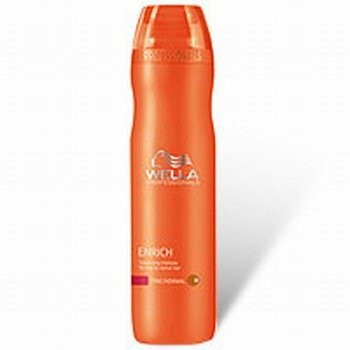 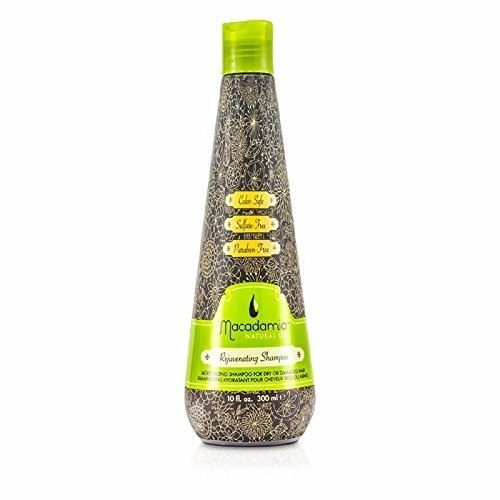 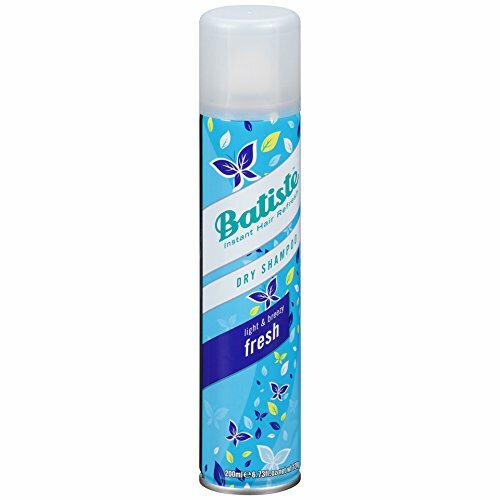 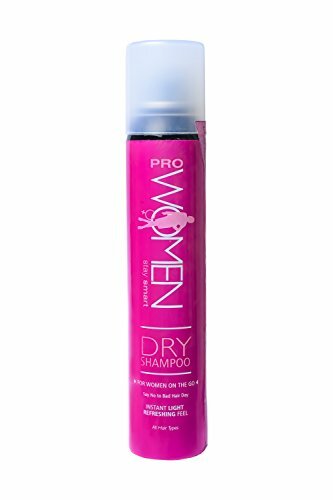 This dry shampoo is infused with Mineral Clay and Citrus and leaves no visible residue. 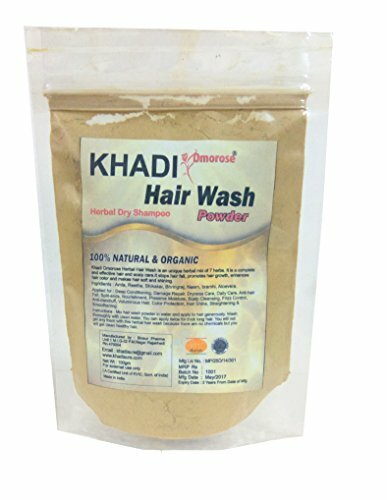 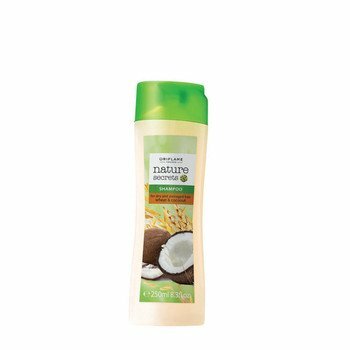 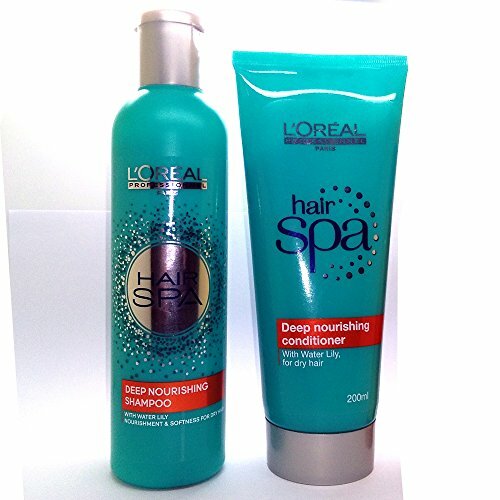 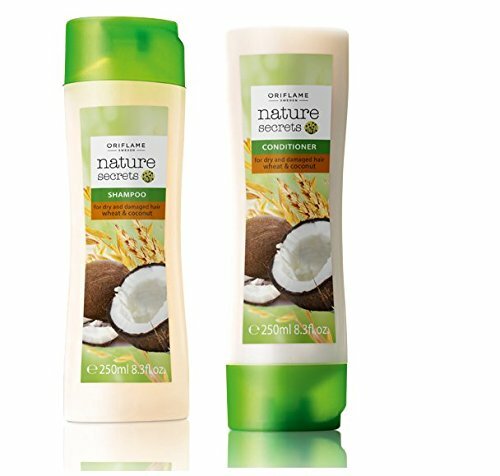 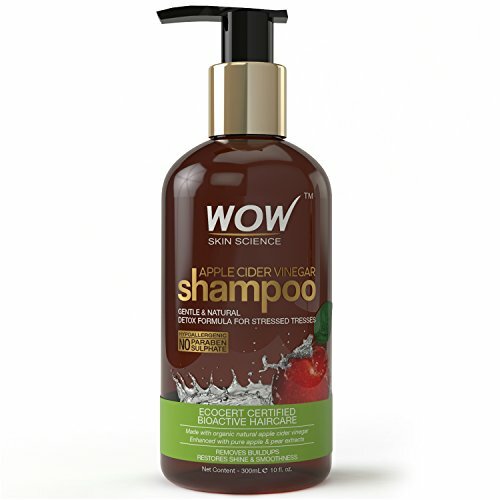 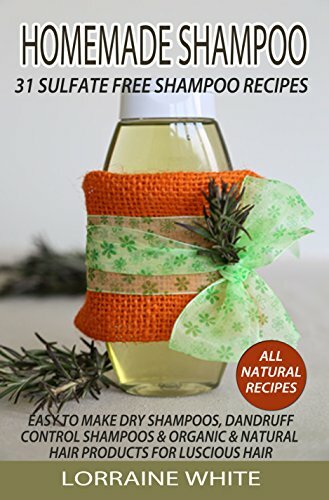 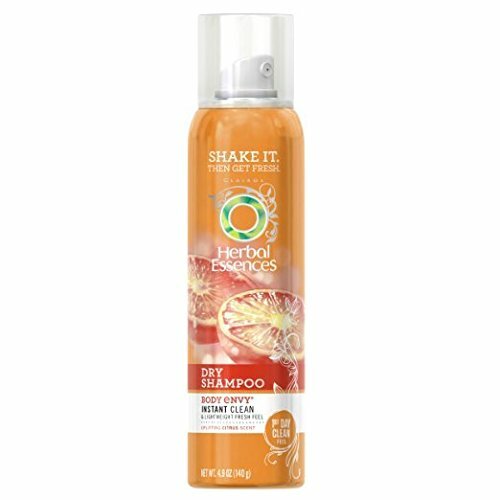 Quick Way To Instantly Refresh Your Hair Feeling Clean, Fresh And Full Of Body And Texture . 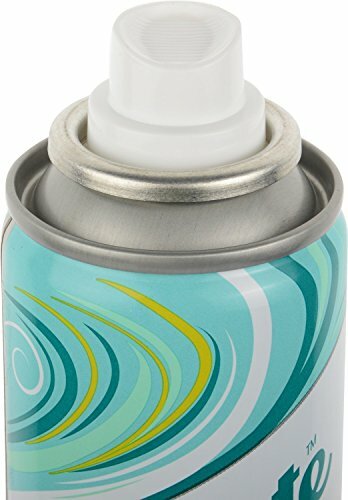 Perfect For Travel, Toss In Your Bag And Go . 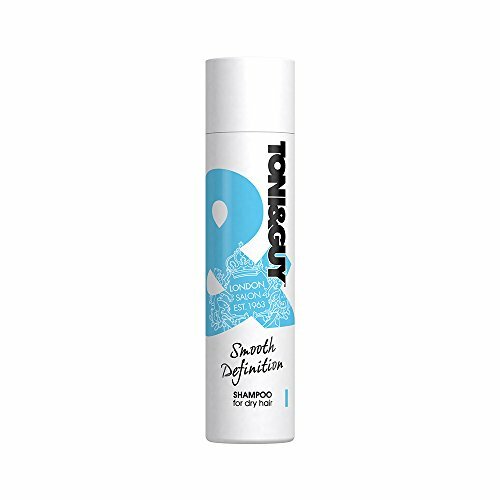 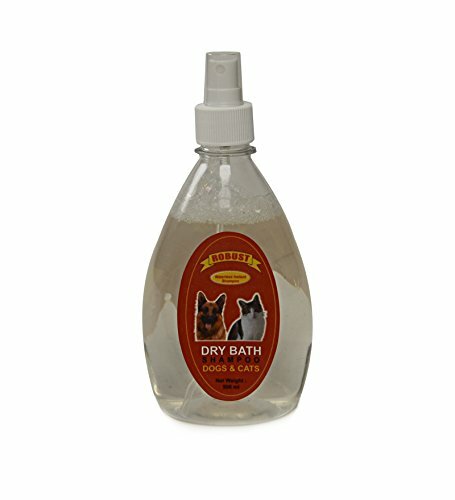 Scent As It Livens Up Your Locks, And Looks Just As Great On Your Dressing Table As In Your Vintage Handbag. 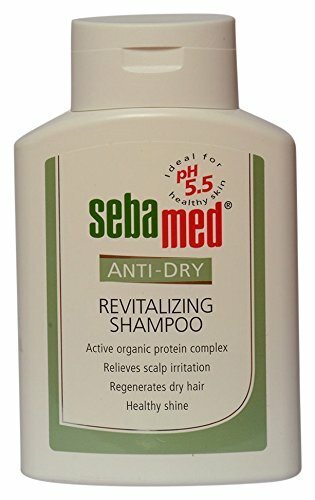 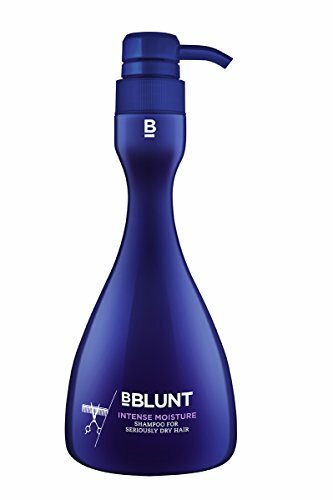 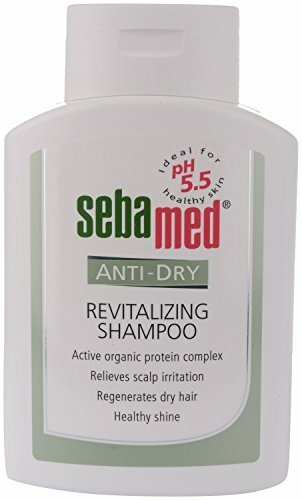 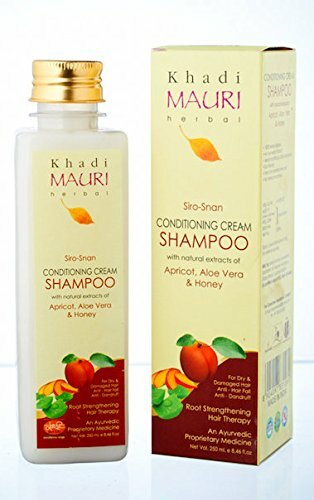 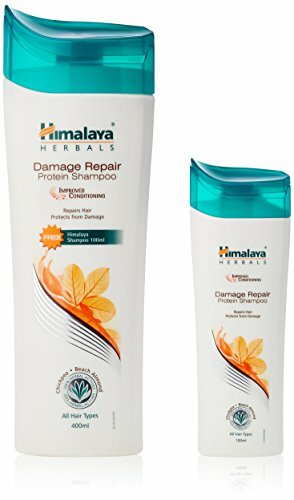 Moisturizes and repairs dry & damaged hair, promotes scalp health, improves volume & bounce leading to healthier, shinier and more luminous hair. 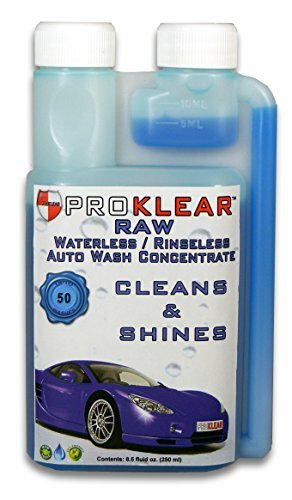 PROKLEAR RAW saves water by using just 500ml of water to clean a sedan sized car. 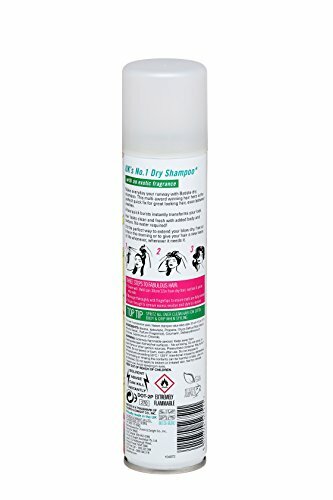 PROKLEAR RAW can be safely used on paint,chrome,plastics, vinyl, rubber, tyre, glass, metal, wheels etc. 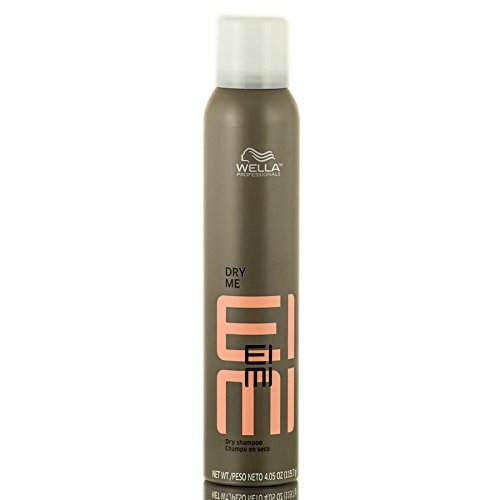 PROKLEAR RAW is recommended for daily use to clean interior & exterior of vehicles to maintain showroom shine.